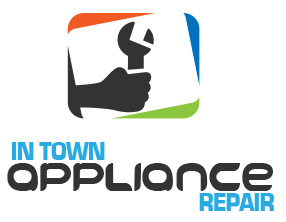 If you are looking for an appliance repair specialist in Richmond Hill in Ontario, look no further! Our company is here to resolve all your concerns in a timely manner. At Appliance Repair Richmond Hill, we are focused on servicing major home appliances including refrigerators/freezers, stoves, dishwashers, washers, dryers and more. Our professional team has the skills, expertise, and tools needed to get your faulty appliances back to working order. We are familiar with all makes and models, regardless of their age. Feel free to contact us for a fast and reliable appliance service in Richmond Hill! Our company is a trust worthy appliance service provider with many years of hands-on experience. Not only we repair appliances, but we also help local homeowners keep them in a good shape at all times. Our appliance technicians are certified to work on all types of large home appliances. Whether it’s a leaking dishwasher you’re dealing with or a refrigerator that isn’t cooling well, we can help. 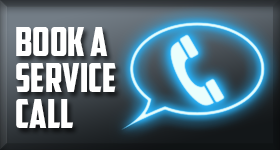 Once we receive your call, we will arrive to check your appliance and provide you with a free estimate before any work begins. 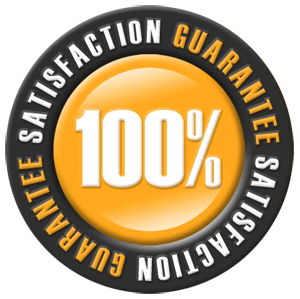 We have original replacement parts at our disposal, so it usually takes a single visit to have the unit repaired. Appliances provide homeowners with a great deal of convenience and they need proper care. You can perform such maintenance tasks as cleaning yourself, but if you need professional home appliance service, call us. Our specialists can manage more complicated tasks like repairs, adjustments and parts replacement. Some appliance breakdowns can be caused by improper installation. If you’ve purchased a new appliance and want to make sure it’s installed correctly, our appliance service technicians are at your service. Over years, we have handled hundreds of installation projects and know how to do it right. Our company has been offering Richmond Hill appliance services for a long time. Whatever your appliance needs are, we will take care of them in a professional manner!